Printable Coupons | Let's Get Deals Today! Just wanted to let you know that I have relaunched my blog at a whole new site, with a whole new look! Check it out, re-bookmark the new site, and follow me over there. Lots of new posts to read, like this post, Is AirfareWatchdog Your Low Airfare Dealhound? Link to Five Deals to Get You Out On the Town‘s new and improved look. The weekend is almost here. Doesn’t a fun day out on the town sound like a great way to spend your Saturday? Sounds a bit pricey, huh! Well, it doesn’t have to be, if you know where to look. So go on, get out and enjoy your neighborhood this weekend. And to help you do that, here’s five favorite Local Deals websites that will have you out the door and enjoying the local ambiance before you know it. And with these money-saving deals, have enough leftover to also book a relaxing spa-day – with another discount deal, of course! 1. Restaurant.com: At these prices, you can take the whole family out to dinner. Don’t know where to dine? Let Restaurant.com help you chose, and with the savings, everyone gets dessert! Use promo code TRIP through today, March 8th, and you can buy select $25 vouchers for only $3. The $3 menu not making your taste buds happy? Then pick from their “non-super-discounted” $10 menu. Still a great bargain for dinner on the town. Looking for a dining idea to go with your Restaurant.com deal? Check out Restaurant.com’s The Dish for a twist on this weekend’s dinner plans. Better yet: Purchase through Mr. Rebates and get an additional 25% cash back! Learn more about Restaurant.com at Let Restaurant.com Get Dinner Tonight! 2. 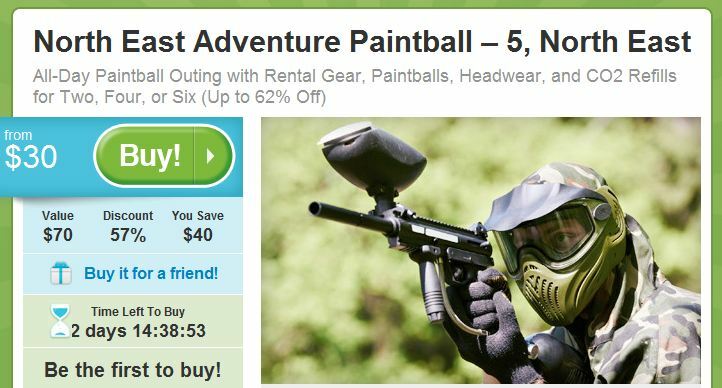 Groupon: A Groupon Deal might just have you enjoying a Paintball Day Adventure in Maryland, exploring The Kreeger Museum in Washington DC, watching a New Orleans VooDoo football game, or taking the kids to The Original Renaissance Pleasure Fair in Irwindale, CA. You just don’t know what you are going to find at Groupon. When on the home page, click on the All Deals tab to get a profile of all the local deals, not just the featured deal. Who knows? 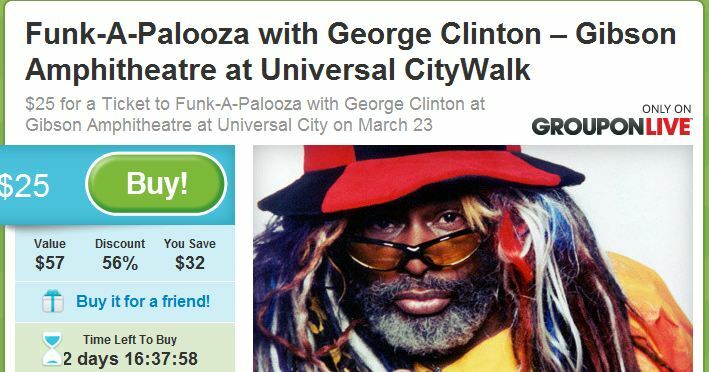 You might just find yourself having a blast at the Funk-A-Palooza concert in the Gibson Amphitheatre in Universal City. Better yet: Purchase through Mr. Rebates, and get an additional 6% cash back! 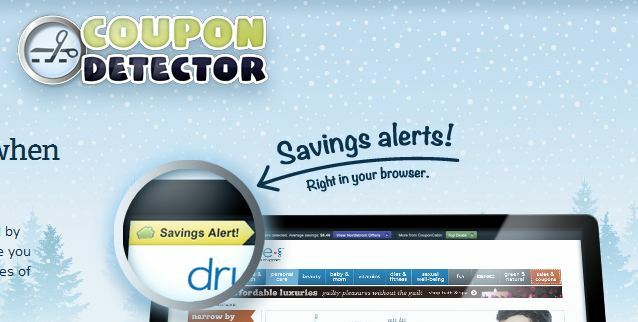 Learn more about Groupon at Are You a Groupon Groupie? 3. Gilt-City: Get on board with Gilt City and get in on deals like UnCork It Wine Tasting Classes in Chicago, late night sushi at the Red Lantern in Boston, enjoying a concert by Best Coast in Seattle, or tickets to Tony Bennett’s Tennis Event and Benefit Gala in Key Biscayne, FL. Gilt City brings you memorable adventures and exclusive offers, all at prices you’re sure to remember for years to come. Let Gilt City help you enjoy your city more. You might even score tickets to that band you’ve always wanted to see! Better yet: Purchase through Mr. Rebates and get an additional 5% cash back! Learn more about Gilt CIty at Is Gilt Your Guilty Shopping Pleasure? 4. AmazonLocal: Save up to 75% off new adventures or old favorites with the deals at AmazonLocal. Join the AmazonLocal family and score a deal that might just have you dining on Italian at Trattoria Guiseppe in Edgemont PA, enjoying a spa treatment at Skin Care by Danielle in Boise, getting your hair done at DC Hair Studio in Parker CO, or sweating to the beat with One Month of Unlimited Cross Fit Classes in Exton PA. Adventure more your style? They’ve got that too. Learn more about AmazonLocal atLoco For AmazonLocal? 5. CouponMap by Coupon Cabin: How easy is this? 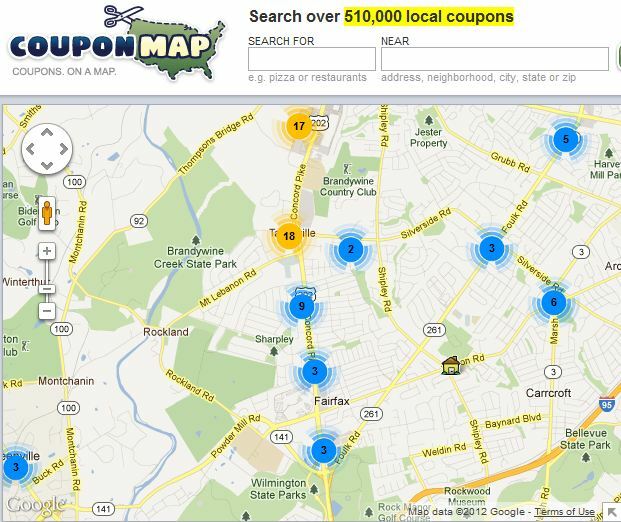 Put in your location, and up pops a location-generated list of coupons, conveniently mapped for you! All those local coupons are just waiting for you to print and use. So go on, look around and you might just find yourself enjoying a new restaurant this weekend. Get your nails done at Anthony Vince Lifestyle Nail Salon and Spa. Enjoy Greek food for dinner at Kyriaki’s. Better still – at these prices, you can do both! Get your nails done in morning, and then show them off at dinner, all for less than you would have spent without these coupons. Sweet! Learn more about Coupon Cabin at Get Coupon Cabin Fever. Want to learn more about Mr. Rebates? Read Save More With Mr. Rebates. So sign up today, and by tomorrow, start enjoying everything your town has to offer – for less! Now that’s a deal worthy of a night out on the town! Are you a member of any of these Local Deals websites? Do you plan to join one, or perhaps all five, now? Let us know what your experiences are in the Comments section below.